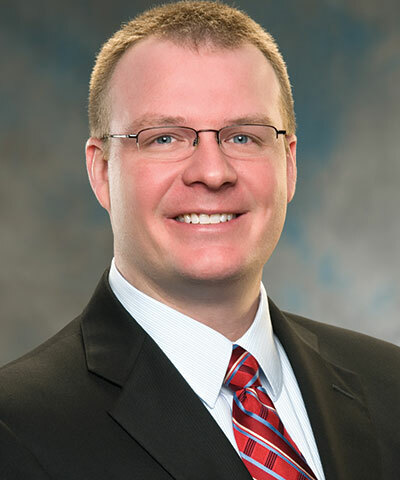 Scott Nalley is a senior manager in the risk assurance & advisory services practice at KraftCPAs. With more than 10 years of experience in public accounting and the private sector, Scott’s primary focus includes internal audit and internal control consulting projects for the manufacturing/distribution and utility industries. His prior experience included external audits for not-for-profit/governmental entities, dealerships, and manufacturing/distribution companies, as well as employee benefit plans. In the private sector, Scott worked six years as an internal auditor for Vanderbilt University, where he served as the project manager for the design and implementation of an enterprise risk management (ERM) software system. 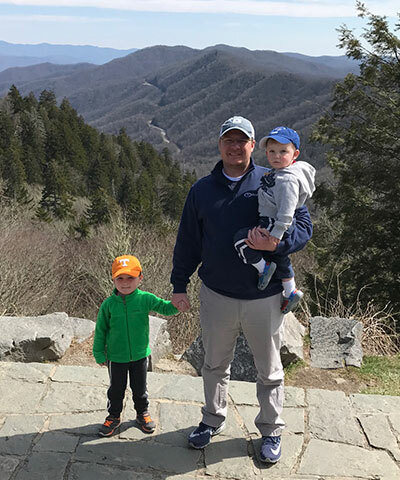 In his role at Kraft, Scott manages two fully outsourced, fully integrated internal audit engagements consisting of more than 30 audit projects and more than 9,000 hours annually. Specifically for these engagements, he is responsible for performing annual risk assessments, developing internal audit plans, supervising and training staff, assisting with ERM updates, assisting with internal control framework documentation, performing special projects and providing the best practice recommendations. In 2015, the Institute of Internal Auditors (IIA) performed a quality assessment for one of the engagements and issued the highest rating provided by the IIA. Additionally, Scott participates in designing, implementing and testing controls on assurance engagements, and performs risk assessments, service organization control (SOC) engagements, internal control consulting and HITRUST assessments.